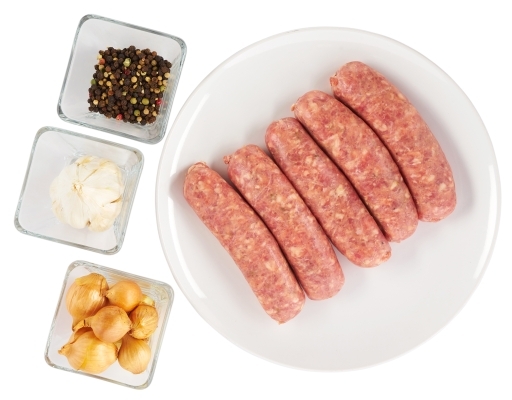 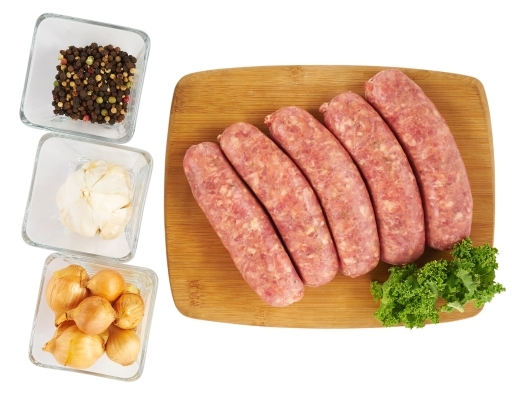 Filled with flavor and all natural ingredients, the way sausage should be. 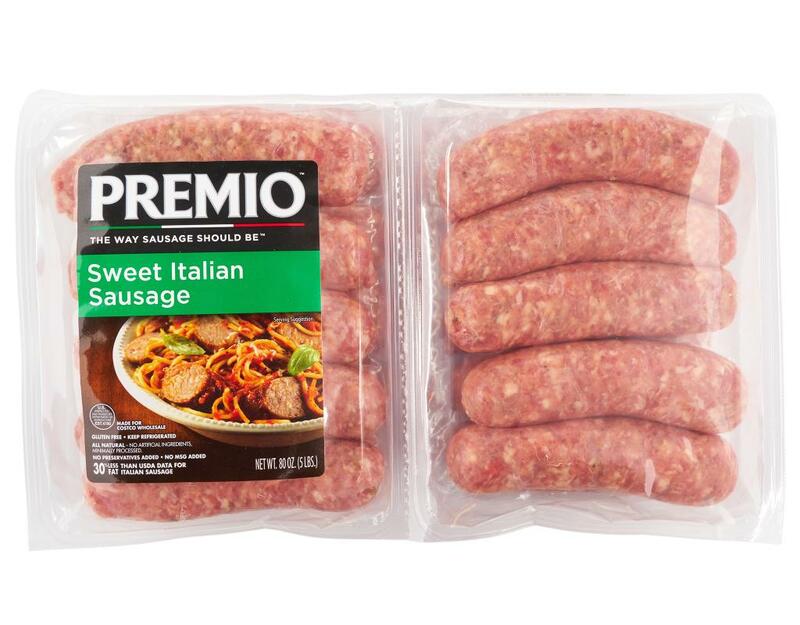 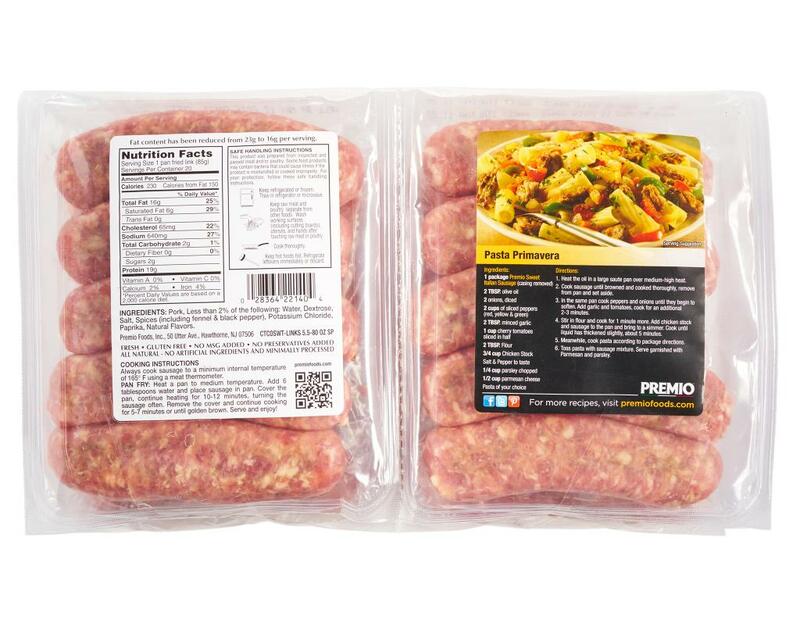 Premio Sweet Italian Sausage is the perfect choice for a delicious plate of pasta. 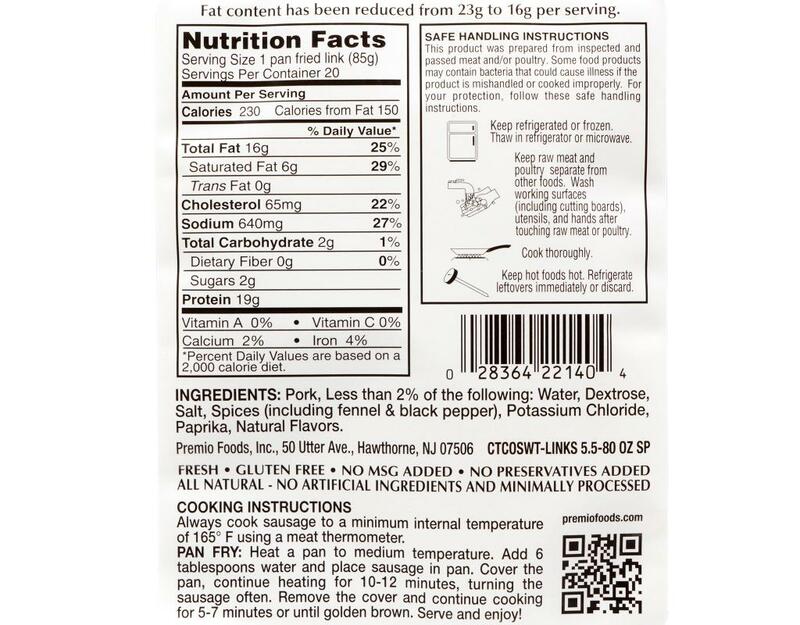 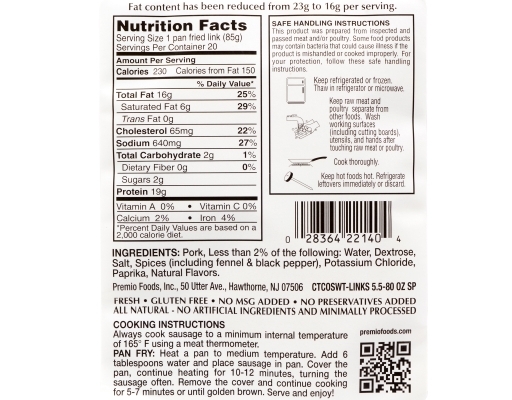 Pork, Less than 2% of the following: Water, Dextrose, Salt, Spices (including fennel & black pepper), Potassium Chloride, Paprika, Natural Flavors.